Best tips to improve the speed of your Magento Website. The world of E-commerce has heavily leaned towards the Magento ecosystem because of the intrinsic strengths this platform has to offer. Also, it is important from the view of online merchants that the conversion rate should be sufficiently high. An important factor which influences conversion rates is the speed of the website. This link shows that the maximum users of the Magento system are owners of shopping websites. So, it is important to have a website which has the best possible speed and gives a customer a nice user experience. 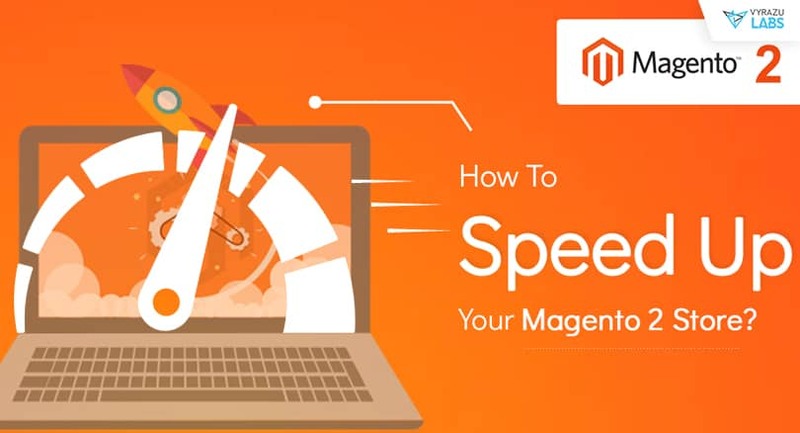 Let us have a look at some of the simplest ways by which you can add speed to your Magento Website. Well, the first thing we need to know in order to add speed to your Magento website is what is making your Magento website slow. A sudden rise in HTTPS requests. Inclusion of extensions and third party integrations. Web Pages being heavily loaded. If you have failed to deploy a Content Delivery Network or a cache system. Now, in order to proceed further, you first need to test the existing speed of your website. Google has provided a free tool by which you can get to know the speed of your website and also make detailed analysis. All you have to do is Click Here. This will throw up detailed analytical figures which you can use in order to analyse what is making your website slow. As security is one of the key factors which are of paramount importance in a Magento store, you need to very well know the security status of your Magento store. 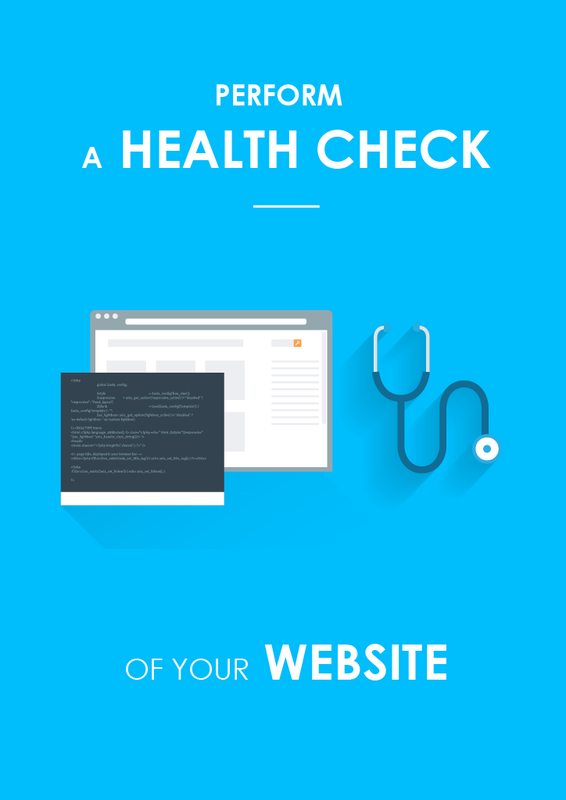 You can use any of these tools, MageReport or Foregenix which shall help in doing the necessary security checks and give you a detailed report on what is wrong with your website. If you are one of those E-commerce store owners who happen to be using an old version of Magento it is advisable that you immediately upgrade to the latest version as doing so will automatically fix the bugs and patches in your current Magento website. 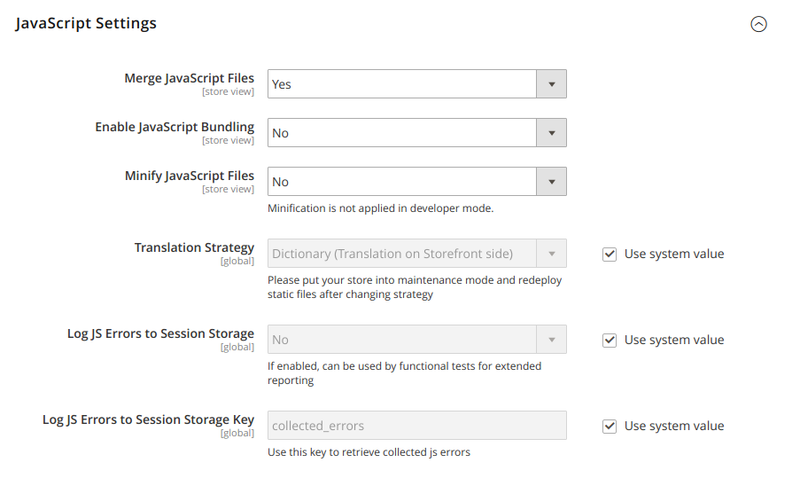 Just do not forget to take proper backup of the store before starting the process. Do have a look at this blogpost which lists the advantages of upgrading to the latest version of Magento. 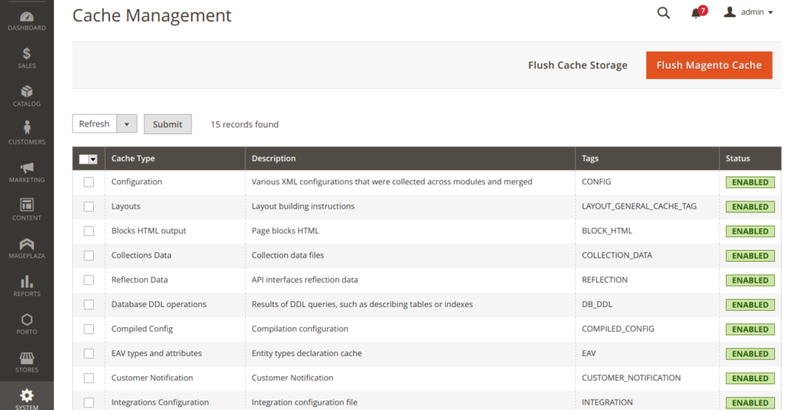 You can approach a developer or a server hosting firm for cache management issues. In order to get the best results APC, Varnish Caching and Memcache can be used. Page caching lessens the load on web servers by serving the pages which have already been visited before from the cache memory. This improves the speed of your Magento website. It also the resource utilization of the server. By far the easiest thing to do. All you have to do is to enable gzip on your server using server settings. Gzip final result is that it reduces the size of the page by 60% – 70%. In return it uses more CPU. Using Flat Catalog will help you speed up your product collection which is a better approach as compared to managing the catalog data in many tables by the Entity Attribute Value (EAV). When your store applies the Flat Catalog, the new tables are generated on the fly and they will store all necessary data related to your products or categories. The flat catalog is updated automatically and very quickly, in every minute or so according to the parameters of your cron job regardless of the fact that your catalog contains more than 5,00,000+ SKUs. Apparently, the flat catalog can also speed up the processing of catalog and cart price rules without any difficulties. Images shall be playing a very important role in your Magento website. In order to have better speed performance of your Magneto store, it becomes important to compress images. This is done in order to reduce the page size. Unoptimized images lead to larger page size, thus larger page load time. The response time of your Magento website shall greatly improve if there are a less number of external links. Also, API calls actually mount the server load which decreases the overall performance of your Magento website. So, it is advisable to have the bare minimum number of external links and API calls in order to have an efficient website. By now, you do have a fair idea on how to go about in improving the speed of your Magento website. 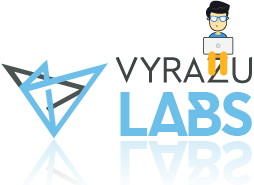 Also, we at Vyrazu Labs have been leading developers in the area of Magento development and shall be able to help you out in things which concern the Magento universe. Please feel free to get in touch with us for a FREE CONSULTATION. Do drop your comments and feedback which shall make this interaction more engaging.